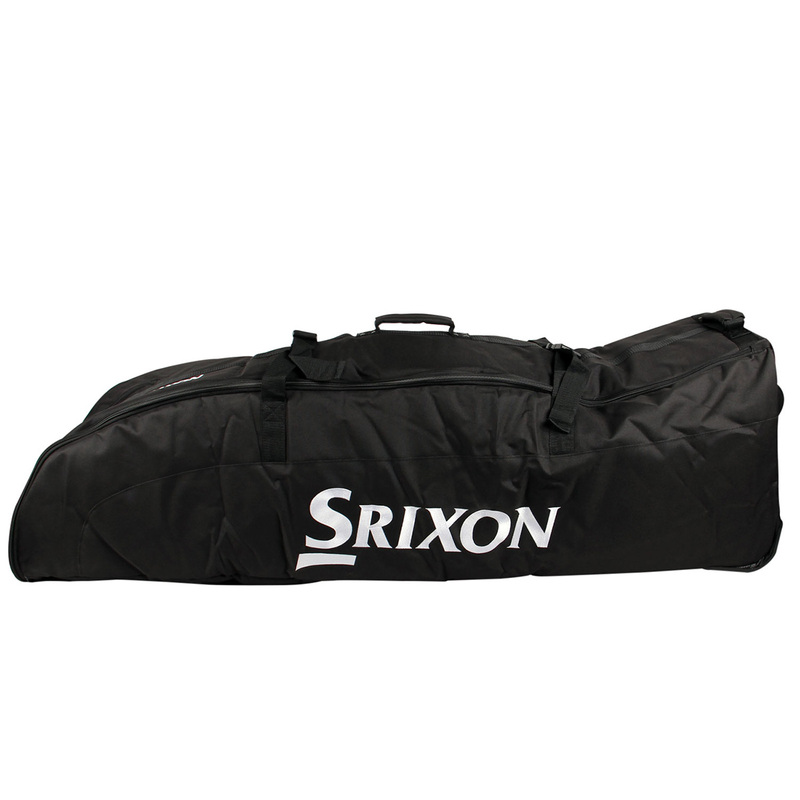 If you are a frequent golfing traveller, you'll realise the importance of protecting your treasured clubs. 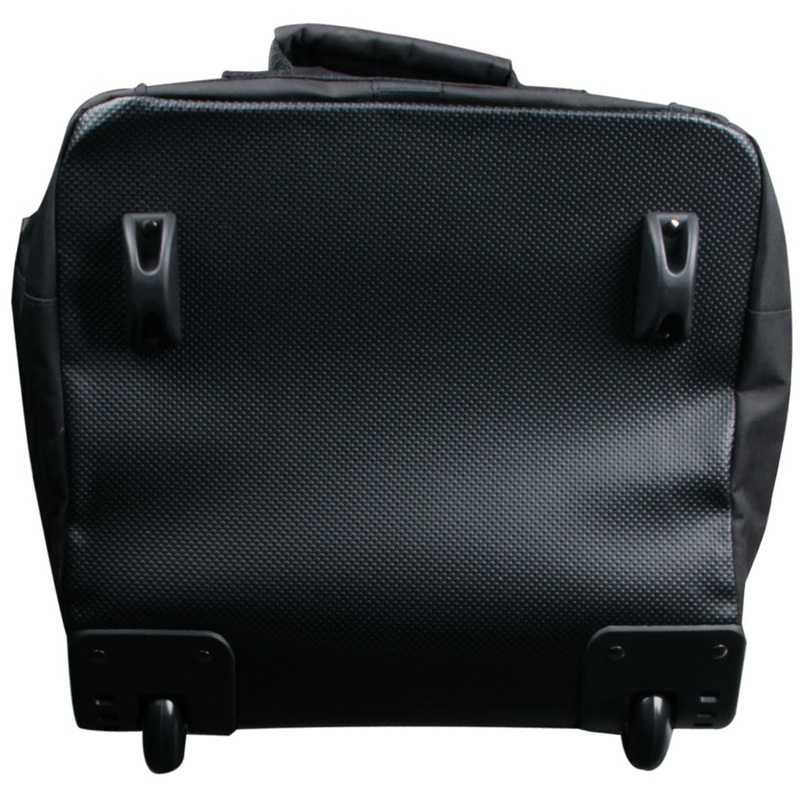 Thanks to 1680 ballistic nylon and heavy-gauge zippers you can now go on your travels with full peace of mind that you have done all you can to protect your clubs. 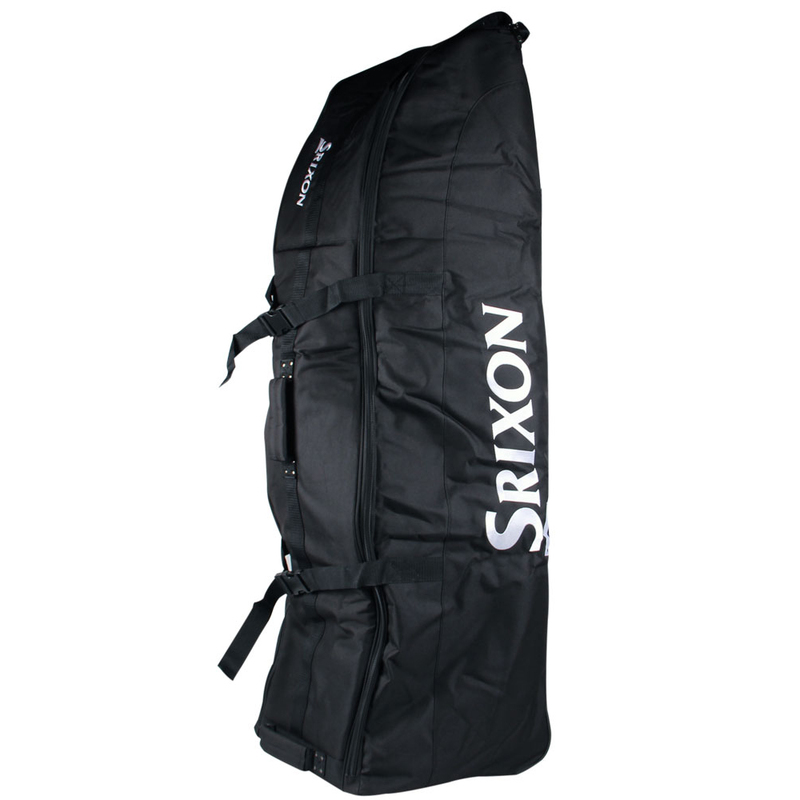 A handy internal side accessory pocket lets you cram in even more of your golfing necessities while compressions straps give the extra security desired. 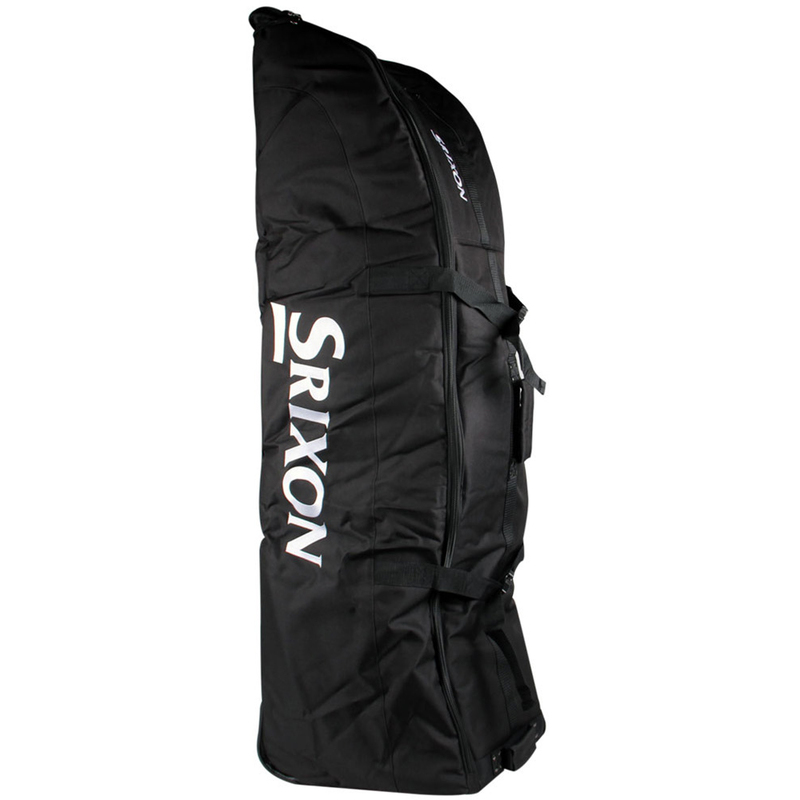 With two wheels, the Srixon Wheeled Travel Cover is easy move around. 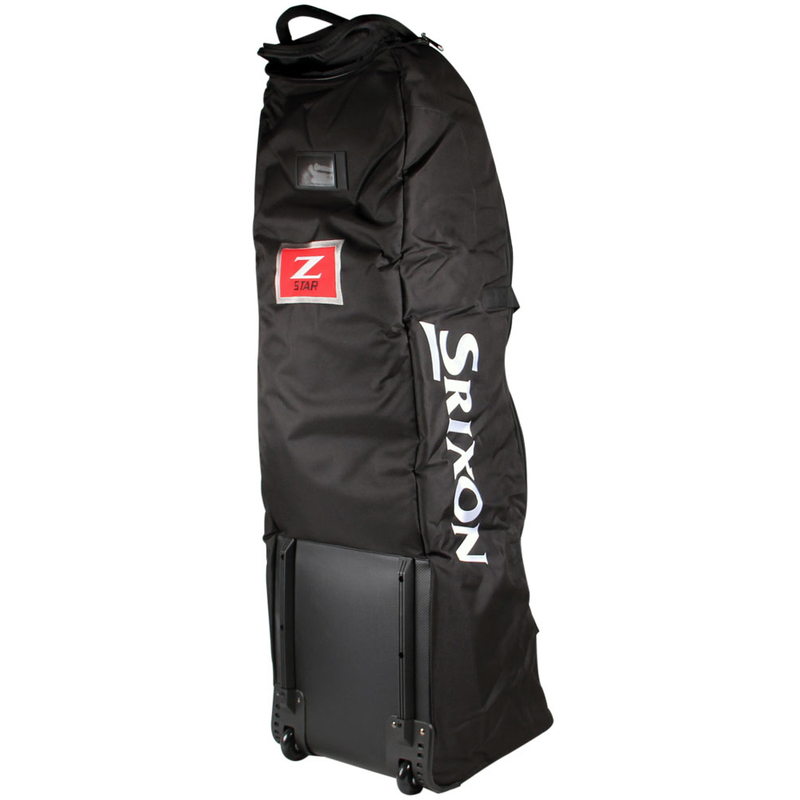 No longer will you have to lift and carry your heavy golf bag around airports.